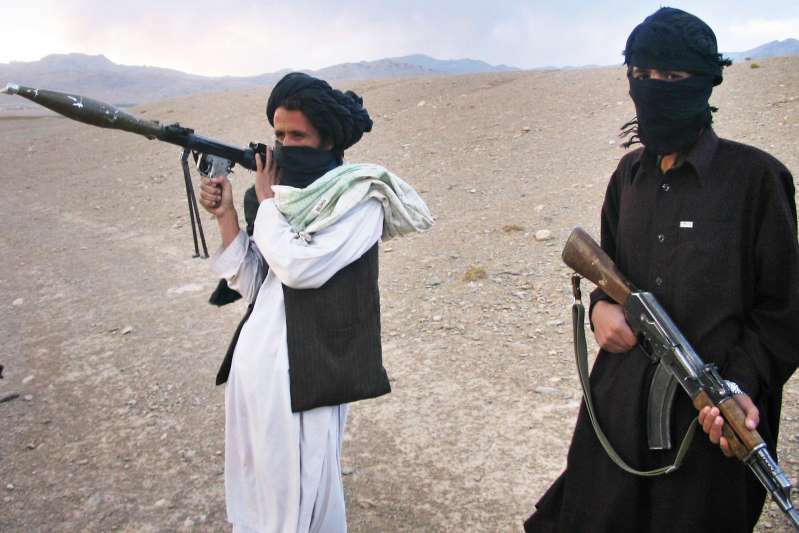 The Taliban told "American invaders" to leave Afghanistan in an announcement marking the end of the fasting month of Ramadan, assured the people of a bright future under Islamic rule and said it had already liberated "vast areas" of the country. The Taliban, who announced a surprise three-day ceasefire over the Eid holiday, except against foreign forces, also denounced the U.S. relocation of its Israeli embassy to Jerusalem, which "further exposes the absolute hatred of American officials towards Islam". Taliban leader Sheikh Haibatullah Akhunzada said in the statement that Afghans' salvation lay in "American and other occupying forces" leaving, and repeated a call for talks with the United States. "If the American officials truly believe in a peaceful end to the Afghan imbroglio, then they must directly present themselves at the negotiation table," Akhunzada said. "We also assure our nation (of) a bright future for our country accompanied by peace and prosperity, Allah willing," he added. "The American invaders have not desisted from any brutality and severity in pursuit of subduing our nation. They bomb our villages, cities, mosques, madrassas and other events, murder innocent civilians, forcibly displace them and torment thousands of Afghans through unimaginable torture in prisons," Akhunzada said. The mission did not immediately respond to a request for comment. Akhunzada said the Taliban had established "exemplary peace" in areas they control.